We found 300 properties on the market matching your criteria. Gorgeous New Mattamy 3 Bedroom + 2.5 Bath For Lease In "Preserve" Area Of Oakville, Close To Oakville Hospital. Ground Floor Office Space/Den, Kitchen W/ Granite Counters, S/S Appliances And Over The Range Microwave, Breakfast Bar. High Quality Laminate Through Main Floor And Upper Hall, W/O Great Room To Balcony, Automatic Garage Door Opener. Walk To Theme Park, School, All Amenities.  Well Maintained And Freehold Townhouse In A Family Oriented Neighbourhood. This Beauty Offers Gourmet Kitchen With Granite Counter Top, Stainless Steel Appliances, Hardwood On Main Floor And Professionally Finished Basement. Master Bedroom Walk In Closet With 4 Pc Ensuite. Close To Shopping, New Hospital, Park, School And Major Highways And New Library Is Coming Up Nearby. Brand New Townhouse 1855 Sq.Ft. Built By Remington Homes, Close To Pond & Walkway. The Willow Model Oak Stairs From Ground Floor To Second, Main Floor Hardwood & Ceramic Floors, Granite Counter Top In Kitchen & Quarts Counter Tops In Bathrooms, Smart Home Wiring, Large Deck From Kitchen With Gas Line For Future Bbq, Good Location.Close To School & Park,Plus Public Bus. Willow Model Evaluation B. Concrete Block Party Wall Separating Living Space. This Fully Finished, Updated River Oaks Beauty Is Perfectly Situated On A Quiet, Family Friendly Street. Linked Only By A Small Separate Side Entrance, This Home Feels Every Bit Completely Detached. Stunning Reno'd Kit W/Quartz Counters, S/S Appls, Updated Cabinets, Bksplsh, Pot Lights & A Lrg Brkfst Area. Lot's Of Windows & Natural Light, Crown Mouldings, Calif Shutters. Living Rm & Separate Dining Rm W/Walk-Out To Beautifully Landscaped Backyard! Gorgeous Well Maintained Freehold Spacious End Unit Townhouse In Superb Family Neighbourhood Of River Oaks. Huge Lot (45X111).This Home Is In Move In Condition. Main Floor Boasts Gorgeous Hardwood Flooring, Open Concept Floor Plan, Elegant Living Room With Two Sided Gas Fireplace, Seperate Dining Room, Extra Large Kitchen With Lots Of Storage Space And Large Bright, Sunny Breakfast Area W/O To Large Custom 2 Tier Deck. Finished Bsmt W W/O To Deck. Absolutely Stunning! This Bright, Spacious Open Concept 3 Bedroom, 4 Bath Home Comes With A Large Eat-In Kitchen Includ. Centre Island W/ Breakfast Bar & Granite Countertops, Breakfast Area With W/O To Balcony, Pre-Engineered Hardwood Floors Throughout. Incredible Home W/ Large Windows, 9 Ft High Ceilings, Wood Stairs Plus A Garage. Master Bedroom With Upgraded Glass Shower, W/I Closet And W/O Balcony, All This Located In A Prime Location. Wow! Beautiful, 4 Years Young, One Owner, Immaculately Maintained Freehold Townhouse. 4 Bathrooms, 3 Bedrooms, And Just As Many Balconies! Incredible Master Bedroom W/ W/I Closet, En-Suite Bath, & Balcony. Large Open Concept Living/Dining Area W/ Balcony & Computer Nook. Impressive Open Concept Kitchen W/ Large Breakfast Area, And W/O To Spacious Bbq Deck. Inviting Foyer Leads To Large Family Room W/ Access To Laundry, Utility, & 2 Car Garage W/ Space For Storage. Spacious Chelsea Model Executive Freehold Townhouse With 2150 Sq.Ft. Of Elegant Living Space In Desirable Glen Abbey Neighbourhood. Bright Eat-In Kitchen With Island, Sunken Living Room With Fireplace, Wonderful Above Grade Family Area With Fireplace, Walking Out Onto The Back Yard. Large Master Suite With Walk-In Closet, Electric Fireplace And Full Ensuite Bathroom. Kitchen Features Hardwood Flooring And Lots Of Extra Pantry Cupboards.